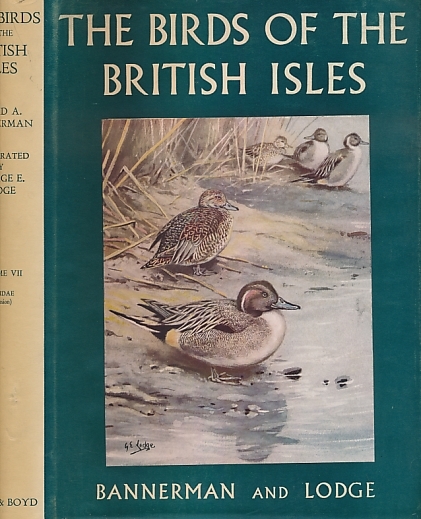 The Birds of the British Isles. Volume 4. 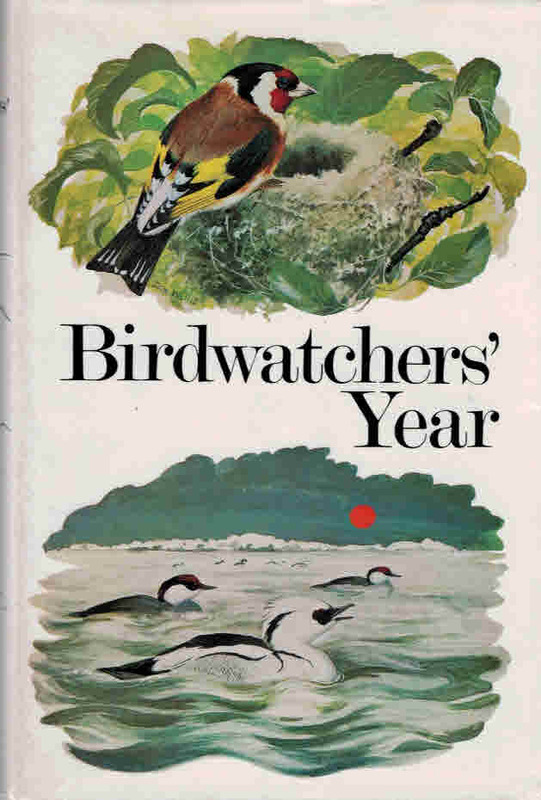 Apodidae; Caprimulgidae; Meropidae; Upupidae; Coraciidae; Alcedinidae; Picidae; Cuculidae; Strigidae. 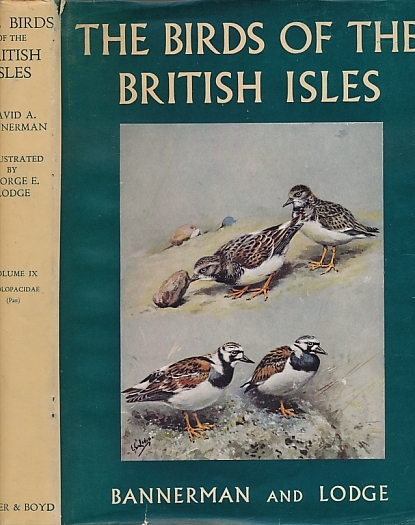 The Birds of the British Isles. Volume 6. Ciconiidae; Ardeidaf; Phoenicopteridae; Anatidae. 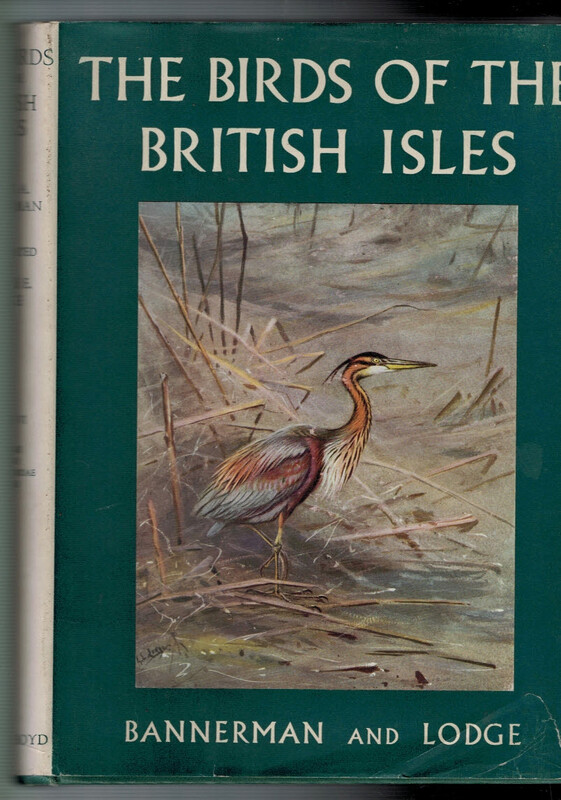 The Birds of the British Isles. 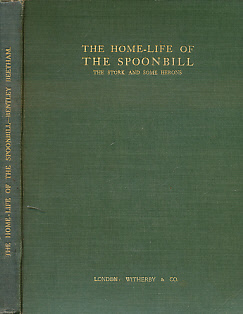 Volume 7. Anatidae. 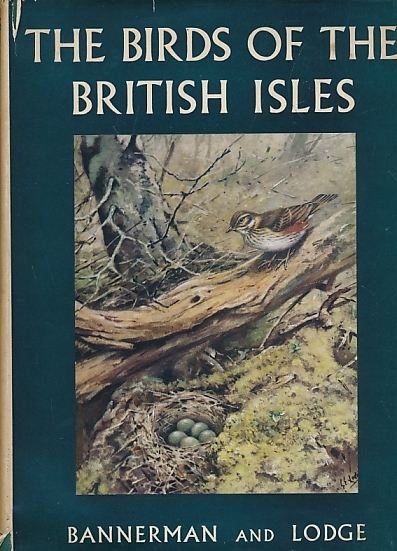 The Birds of the British Isles. 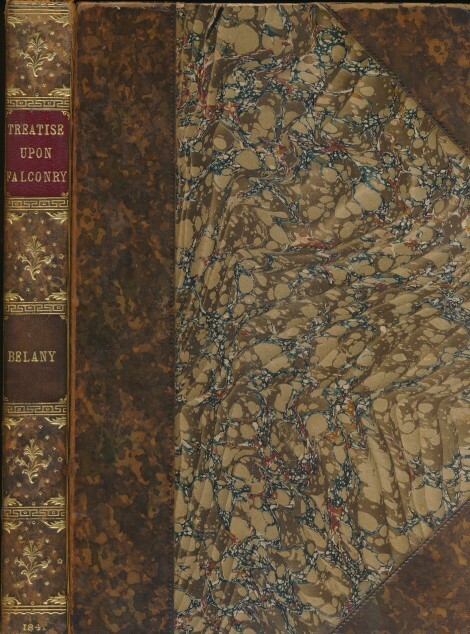 Volume 8. 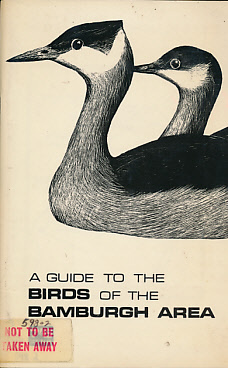 Phalacrocoracidae; Diomedeidae; Sulidae; Podicipedidae; Fregatidae; Gaviidae; Procellariidae; Columbidae; Pteroclididae. 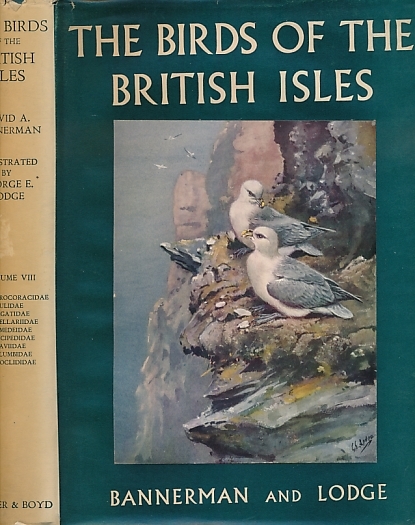 The Birds of the British Isles. 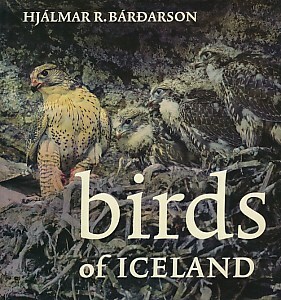 Volume 9. 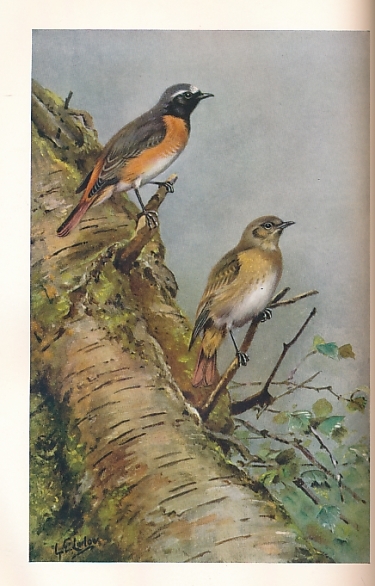 Glareolidae; Burhinidae; Otididae; Gruidae; Laridae. 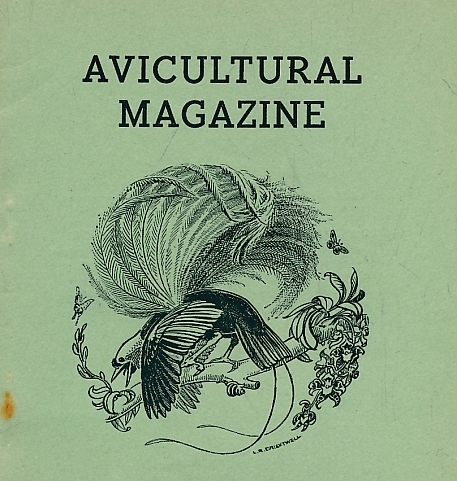 The Avicultural Magazine. 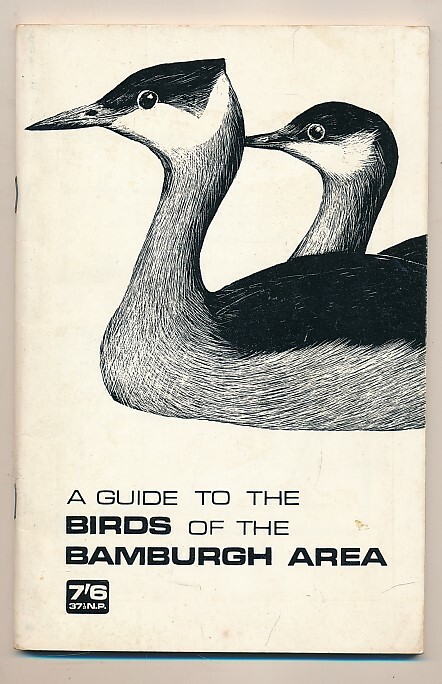 Fifth Series Volume IX. November 1944. 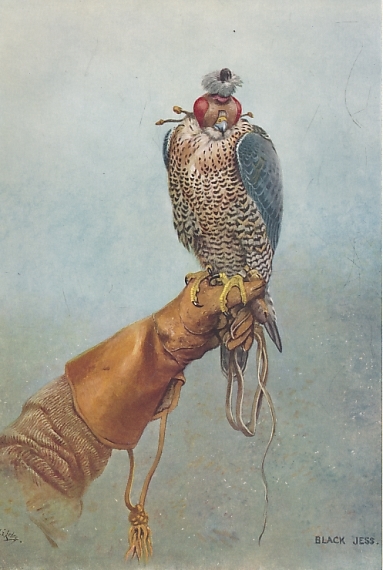 The Avicultural Magazine. Volume 55. 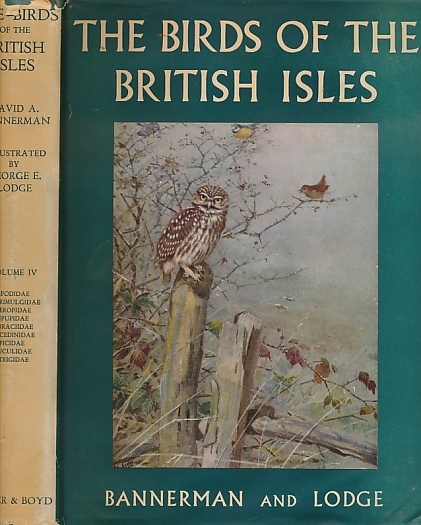 1949. 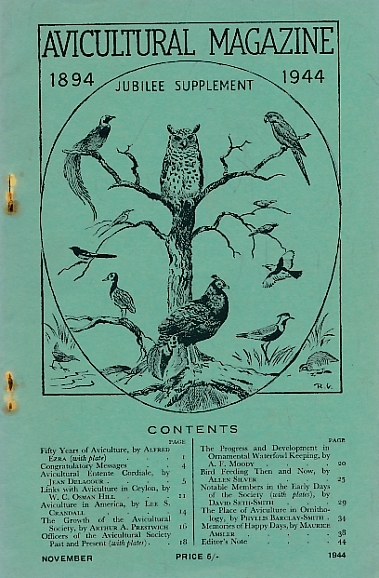 The Avicultural Magazine. 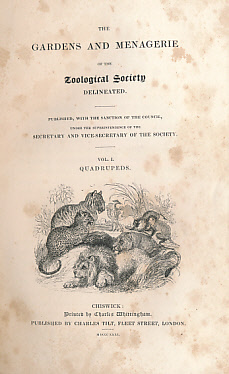 Volume 56. 1950. The Red-Winged Blackbird. 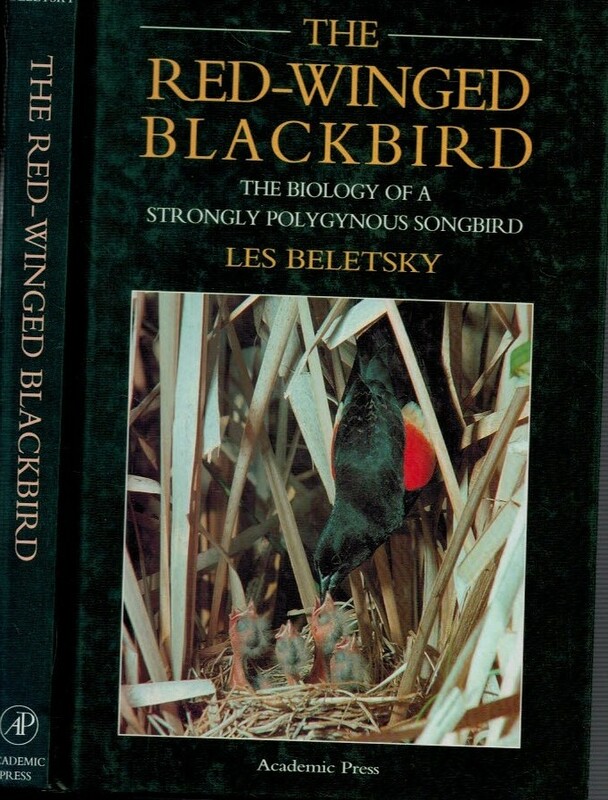 The Biology of a Strongly Polygynous Songbird.